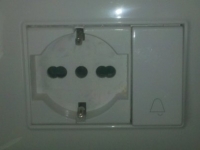 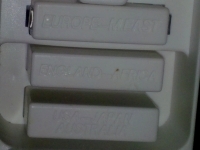 Electrical sockets (outlets) at 120 Rodionoff B&B Palermo are European standard electrical socket types as in pics 1 (Europlug) and 2 (Schuko). 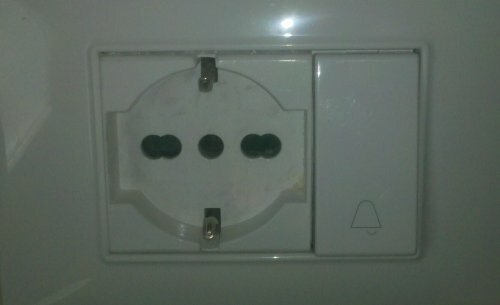 Voltage is 220AC. 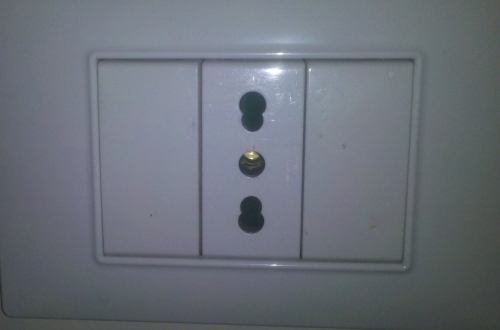 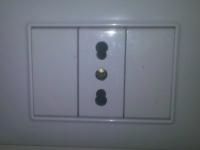 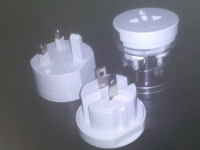 If your appliance’s plug doesn’t match the shape of these sockets, you will need a travel plug adapter in order to plug in. 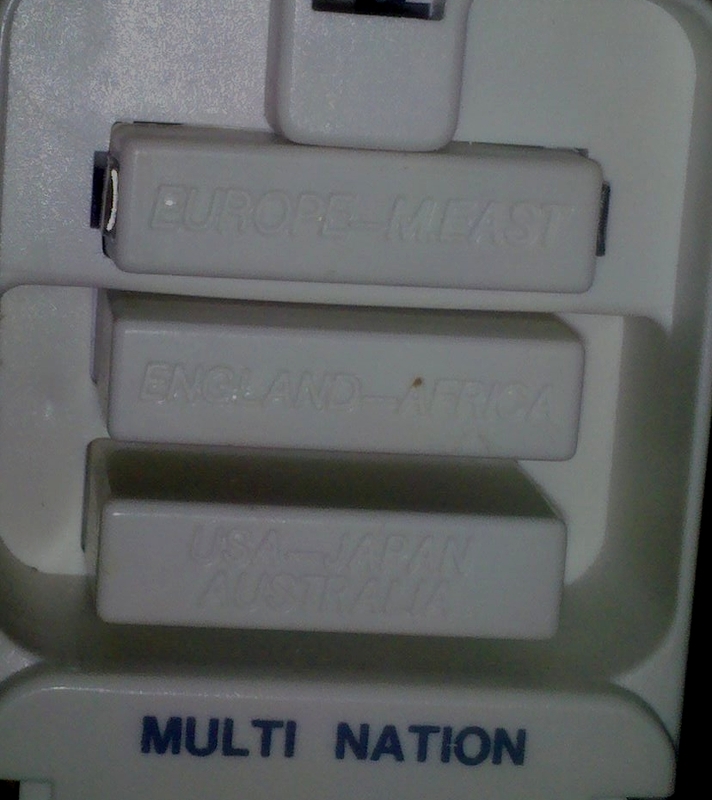 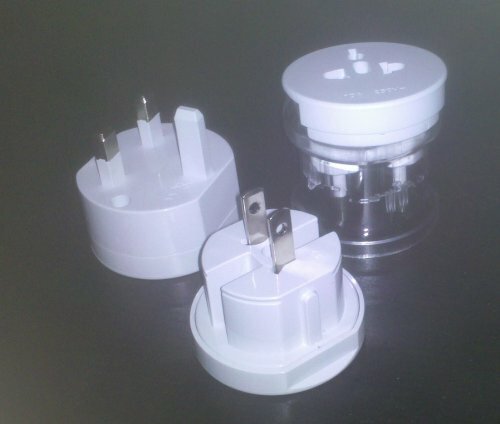 You can borrow our plug adapters. 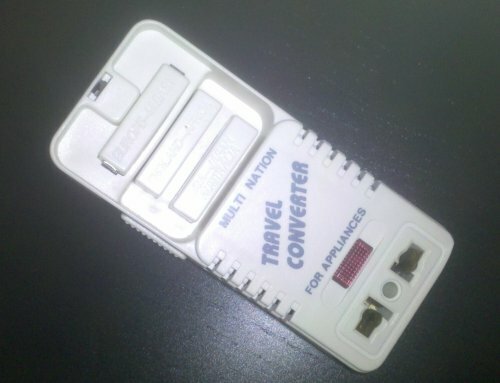 We have also a Travel converter with Thru Transformer for your 11oAV appliaces (see pics).